The Royal Standard for Launceston. | Launceston Then! 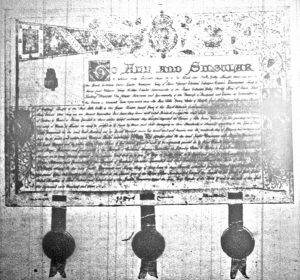 Patent of the grant for the Royal Standard.